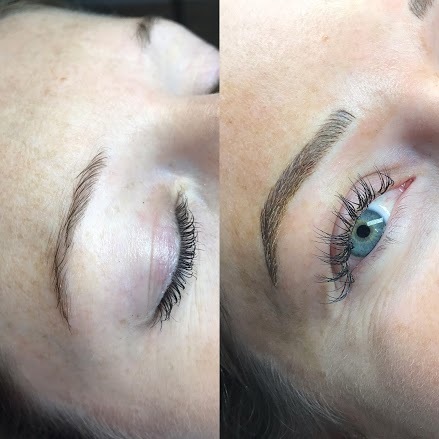 Better Brows is a Cincinnati microblading studio empowering you to be your most confident and elegant self. 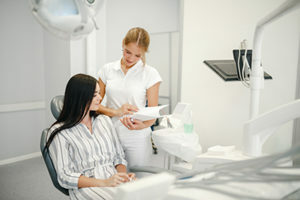 Our award-winning process guarantees perfect symmetry and focuses on individual hair strokes to achieve a subtle, natural beauty customized to you personally in a fun and engaging environment. 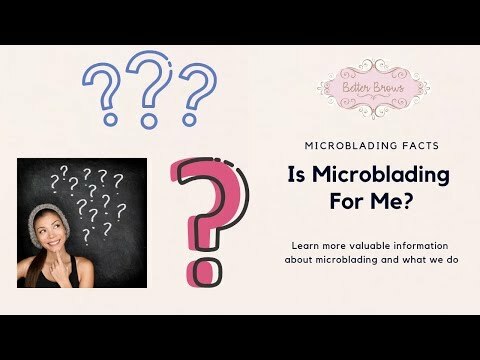 Click below to get all your microblading answers! 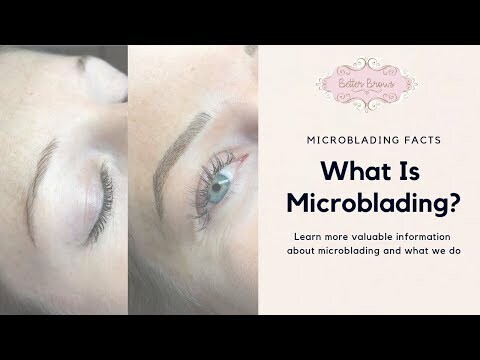 Microblading is an art because it requires expert technique and super-fine hair strokes that mirrors your natural hair exactly to deliver a natural, subtle beauty. The right shape, shade, and perfect symmetry is critical to your brow design. We will co-create the best look unique to only you and will not move forward until you are happy. 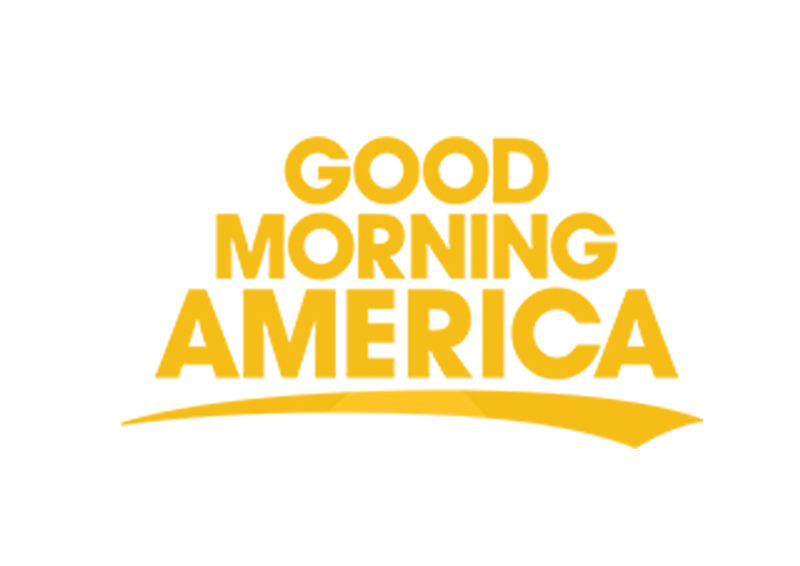 Wake up each and every day with pre-groomed brows that don’t fade. 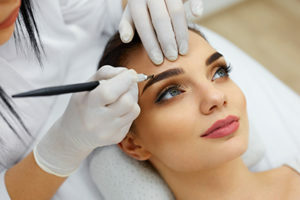 With only one touch up a year, your Microblading will look as firm and crisp as they did on day one. 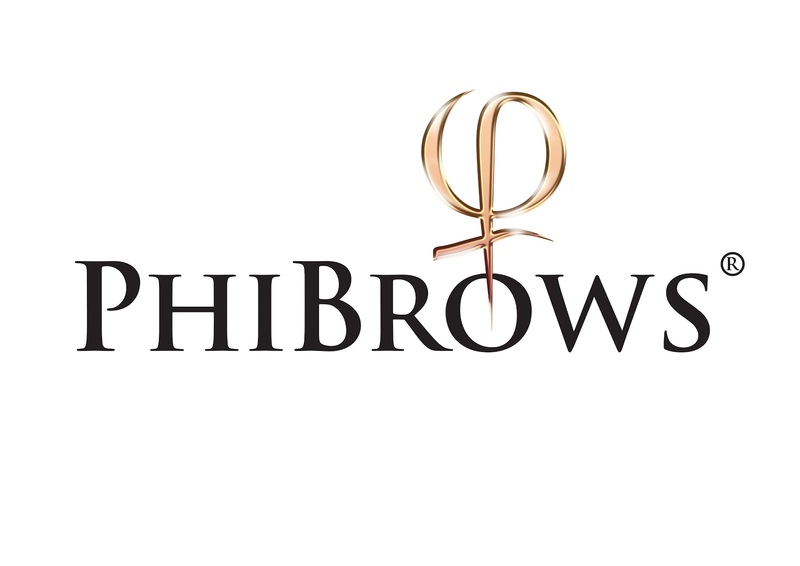 We create a natural look recreating the shape, length, and overall fullness of the brows. We draw the brow outline directly onto your skin using a pencil so we can erase and tweak as we go. 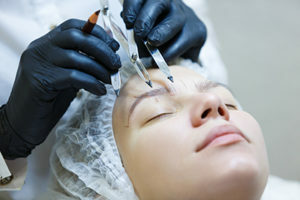 By far the shortest part of the process, it’s now time for the award-winning techniques to come into place to transform these brows! The last step on your journey to perfect brows is aftercare. We educate our clients on the healing process and what to expect as you heal the next few weeks. The temperature is dropping low, just like our prices. 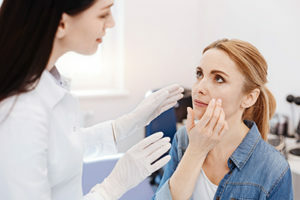 At Better Brows, you can expect the highest quality work but we want to make Microblading in reach of everyone. 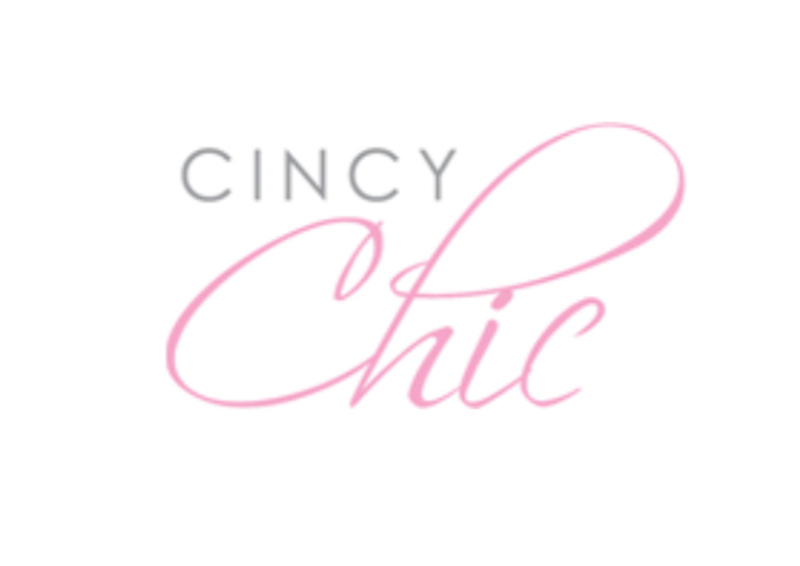 Our price is among the most affordable in the entire Cincinnati area and proves we are committed to partnering with you to be a part of your journey. 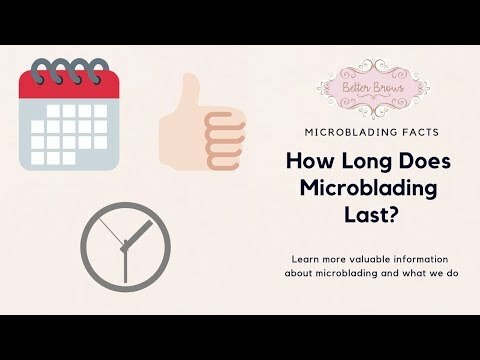 Get all your answers packaged convienently in this beautiful guide to Microblading I’ve made for you. Just one click away!